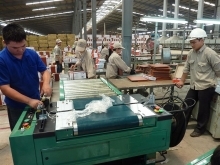 The southern province of Binh Duong recorded 7.16 percent year-on-year growth on the industrial production index in the first quarter of 2019, said Nguyen Van Danh, Director of the provincial Department of Industry and Trade. High growth was seen in a number of sectors including leather and leather products (7.51 percent), chemicals and pharmaceuticals (15.17 percent), and rubber and plastic products (9.36 percent). However, the wood processing sector suffered a slight drop of 0.08 percent due to a lack of materials and high material prices. According to the provincial Department of Industry and Trade, 96.07 percent of the businesses surveyed expect that their operations will be stable and better in the second quarter of 2019. Besides, 46.68 percent of firms predicted that orders in the second quarter will be higher than that in the first quarter, while 49.12 percent of enterprises held that the number of orders will be unchanged and only 4.2 percent foresaw declines in orders. 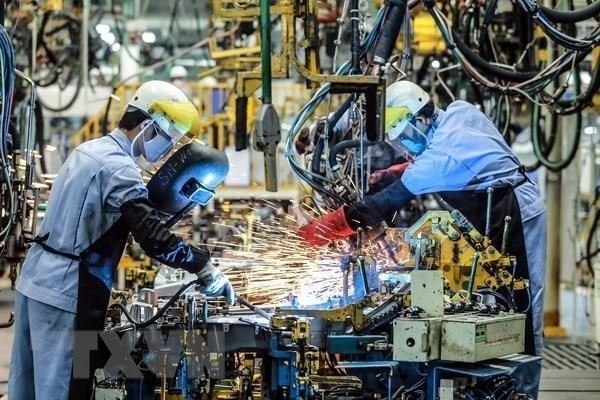 Regarding orders from other countries, as many as 60.25 percent of businesses expected stability, and only 3.58 percent predicted a drop in the second quarter of 2019. Danh said that the province prioritises the expansion of the support industry and the application of advanced technology during its economic development. 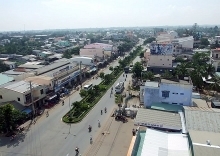 Danh said that along with improving the local business environment, the province will create favourable conditions for business households to upgrade themselves into companies. 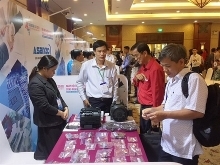 Furthermore, Binh Duong will organise events to connect demand and supply sources for major products of the locality and promote the products in foreign markets by supporting local firms to join trade fairs at home and abroad.